Check Out The Latest FabKids Outfit We Got! I have talked about FabKids.com numerous times on my site. I will give you a little background just in case you haven’t seen my past posts! FabKids is a great site where you can sign up, and choose styles of clothes for your children. It is a simple process and you answer a few questions so they know the styles you are looking for. Then you can shop high-quality, fashionable kid clothes for girls and boys sizes 2-12! Each month you get to pick out an outfit for $29.95, or you can skip any month. Feel free to skip months here or there, if you are not interested in a new outfit that month.It is very easy and no obligations when you join! 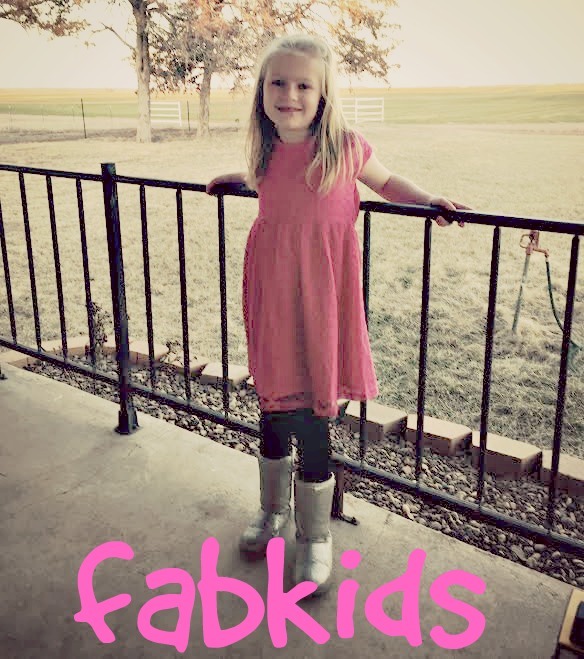 I have personally bought numerous outfits for my nieces and nephews through FabKids! I have found it is easy to buy an outfit and checkout. 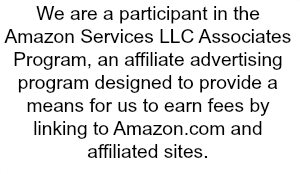 The site is very easy to navigate for sure! Plus if you want to skip the month, just skip it by clicking the button before the 5th of each month. You can cancel at anytime, and no hassle. It is a really awesome site. FabKids really have amazing clothes that are really high quality! They are nice and sturdy and don’t fall apart easy, and I love the style. You can’t find clothes like that at our local stores. Plus I love how they pair the outfits for you, cause some items I wouldn’t think to mix and match like they do, but it always looks so cute! If you want to check out FabKids, head on over to their site. 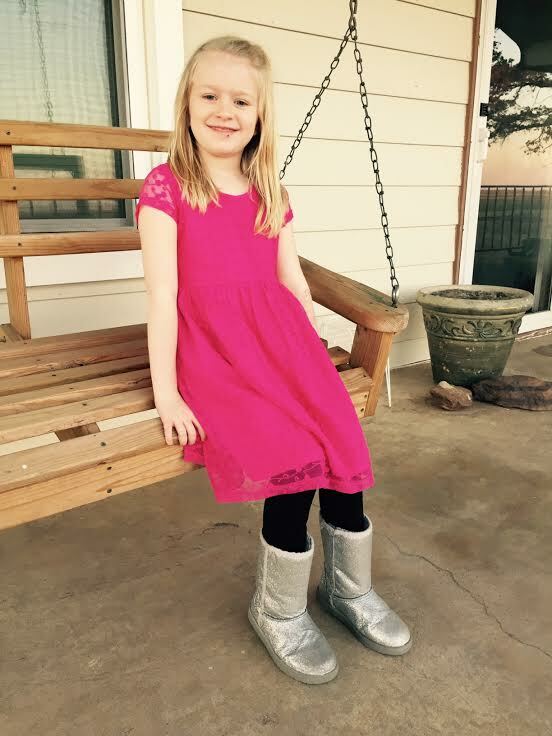 It is a really neat way to get outfits for your kiddo’s that are really nice. They ship directly to your door, so no need to go to the store to shop! She looks so pretty! I LOVE those sparkly boots with that dress. Fabkids has some great stuff! That is such an adorable outfit! My daughter would love the boots! And the dress is so cute! She is adorable. What a great outfit and those boots? Do they make them in adult sizes? I love them. That is such an adorable ensemble. I love those silver boots with the black leggings and pink dress. It’s sassy! That is an adorable outfit. I’ve heard many great things about Fab Kids. I have to make sure to check them out for my daughters. Sounds like they have a lot of great outfits. My daughters love boots, and I know they would love those! We LOVE FabKids at our house! They have such cute outfits. I have heard people mention FabKids. I have a niece that this would be great for. FabKids looks like a fantastic way to shop for your kids clothes. Such a great price and cool styles. That is a very cute outfit! FabKids seems like a great place to shop. I have often wondered about FabKids. I am definitely going to check it out!! It looks like a great site!! I love the sparkly boots and the dress. What a cute outfit and she looks very happy wearing it. Such a cute dress! I love that FabKids ships directly to your door!